It’s tax season! And while most of us are thinking about what to buy with our tax refunds, thieves are plotting to steal our money and identity. Mail theft is a major issue during this time of year. The Sheriff’s Department recommends that you pick up your mail daily and that you sign up for “Informed Delivery” through the USPS. Informed Delivery allows you to digitally preview your mail and manage your packages scheduled to arrive soon. Here’s the link to sign up: https://informeddelivery.usps.com. Please immediately report any suspicious activity to the local Sheriff’s Department (Lake Elsinore Station) by calling (951) 776-1099. In addition, please report all break-ins to the local Sheriff’s Department and the Postal Inspector’s Office at (877) 876-2455. There has been an increase fees by Waste Management for the extra pickups required to dispose of all the debris. The careless dumping has attracted insects and rodents which has to be treated (more funds spent). Additional cleanup has been required to remove waste/residual as a result of the careless dumping (again, more funds spent). We kindly ask that you refrain from dumping items into the Swim Club’s dumpsters. If you need to dispose of large items, Waste Management will pick them up for free. To arrange a pick up, please call (951) 280-5400 or request online at https://www.wm.com/us. Unfortunately, we did not achieve quorum for the Amendment Election held on Tuesday, April 9, 2019 at 7:00 p.m. at the Swim Club. Therefore, it has been reconvened to Tuesday, May 7, 2019 at 7:00 p.m. As a reminder, we need approval by a minimum of 1,046 homes/ballots (67% of the membership to be represented) in order to proceed with the Amendment Election (open the ballots). The proposed amendments included changes that would restrict short-term rentals (i.e. Airbnbs, etc. ), implement term limits for the Board, and increase the number of members on the Design Review Committee to allow more members to serve/participate, among several other key changes. We encourage everyone to vote and let your voice be heard on these important topics that impact the community. Please refer to the Voter’s Guide (located under the Documents Section, 2019 Election Documents folder) for more information on the proposed amendments and how your vote will affect the outcome. Please mail your ballots to: Majority Rules, PO Box 608, Yorba Linda, CA 92885. You may also submit your ballots in person at the Reconvened Amendment Election on Tuesday, April 9th at 7pm at the Swim Club. If you have misplaced your ballot, you can contact Majority Rules at majority_rules@sbcglobal.net or call (714) 777-7073. Have you ever wonder what the Association is doing about those violations that you continue to see every day or feel that you have reported numerous times with no progress/resolution? The answer is that the entire process can take a really long time, especially if an owner refuses to comply or doesn't communicate with the Board. The entire process can take several months up to over a year to complete. And in very severe cases, it can take even longer. The Association has and will continue to pursue each violation until it’s resolve/closed. It’s also important to note that the Board monitors and reviews all violations monthly to ensure that the enforcement of the guidelines is being conducted in a fair, consistent and timely manner. To provide more transparency, we’ve added this section to the website for residents to see the current number of violations being opened and closed each month. Please feel free to contact the administrative office with any questions or concerns. Looking for a local business? Do you have a local business that you'd like to tell your fellow residents about? Look no further! 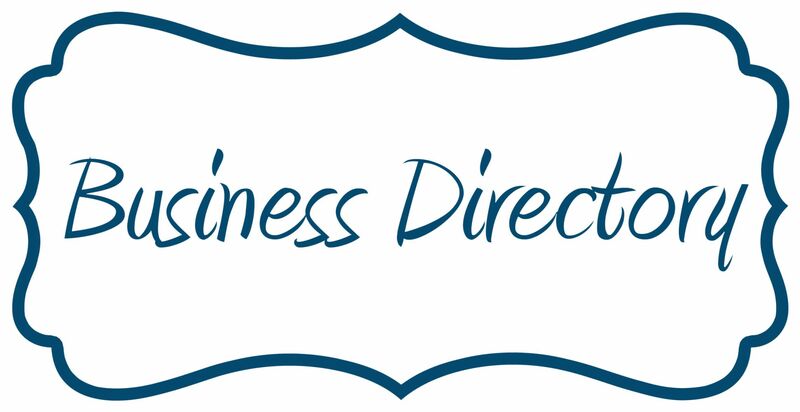 We'd like to create a business directory made by and for Sycamore Creek residents. As you know, we're a little land locked and it would be great to have a list of local businesses to help us avoid the gridlock on the freeway. Register HERE. Thank you! Mulberry Road, Whitebark Lane, Ashtree Court, Greenbrier Court, Elmwood Street, Catkin Street, Pinecone Street and Boxelder Court. 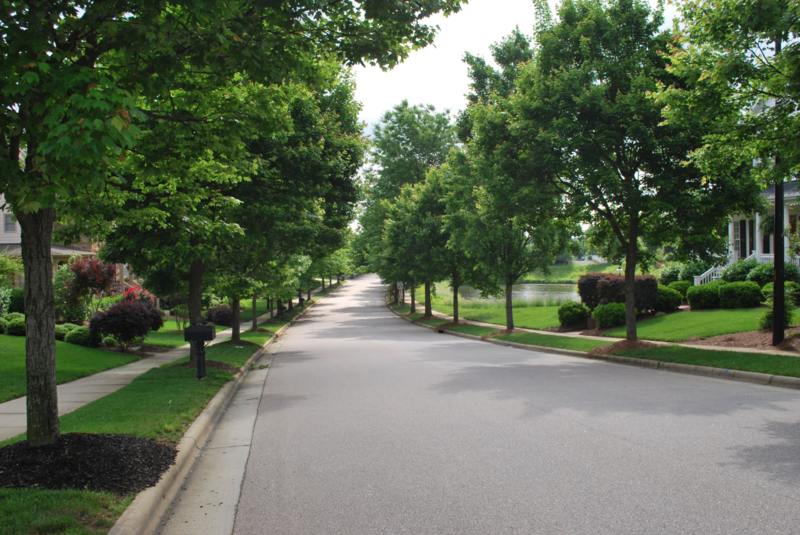 Acorn Court, Whitebark Court, Buttonbush Court, Sweetgum St., Peppertree Court, Cliffrose St., Forest St., and Riveroak St.
As a reminder, please move your vehicles so that the trees can be trimmed. Trees that are over 15 ft. will be trimmed in the fall. Thank you! The next Board of Directors meeting is scheduled for Tuesday, May 14, 2019 at 7:00 p.m. Residents are encouraged to attend. This is your opportunity to learn about what's going on in the community, and to address any questions/concerns you have relating to your community. We look forward to seeing you. Are you feelin' lucky? Well, test your luck at 7 rounds of Bingo at Sycamore Creek's Bingo Night! The winner of each round will receive a gift card valued at $25.00 to a local shop or restaurant. Registration is required by April 19th. Summer is right around the corner, which means it’s back into the pool for many of us. To ensure that all residents enjoy the pool amenities this summer, please take a moment to review Pool Rules (located in the Rules & Regulations folder in the Documents Section) and the safety tips below. Have fun and be safe! Children associate water with play, not danger. Drowning is silent. Because young children do not fear the water, there is no splashing or yelling to alert anyone. It takes only a few seconds for a child to drown. Drowning can happen while someone is answering the phone or doorbell or checking on food being cooked. Never leave a child unattended. In fact, make sure that you are no more than a reach away from your children. Keep two sets of eyes on the water. Even a quick turn to pick something up can be the moment a child slips into the water without a sound. Don’t confuse water toys as approved Personal Flotation Devices when swimming even in a pool. These toys are not meant to be a substitute for supervision. Learn CPR. In the event of an accident, every second counts. Are you interested in learning more about the fast-growing field of sustainability? If so, apply for the Waste Management El Sobrante Landfill Scholarship Program! A total of four (4) scholarships will be awarded in the amount of $1,500 per recipient. 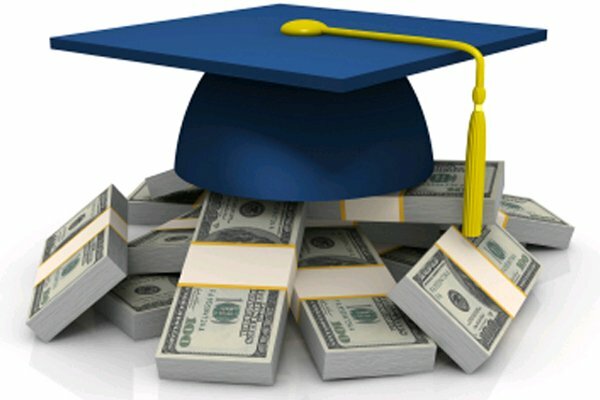 For more information, see the Waste Management El Sobrante Landfill 2019 Scholarship Program here. Access Cards - Don't Leave Home Without It! 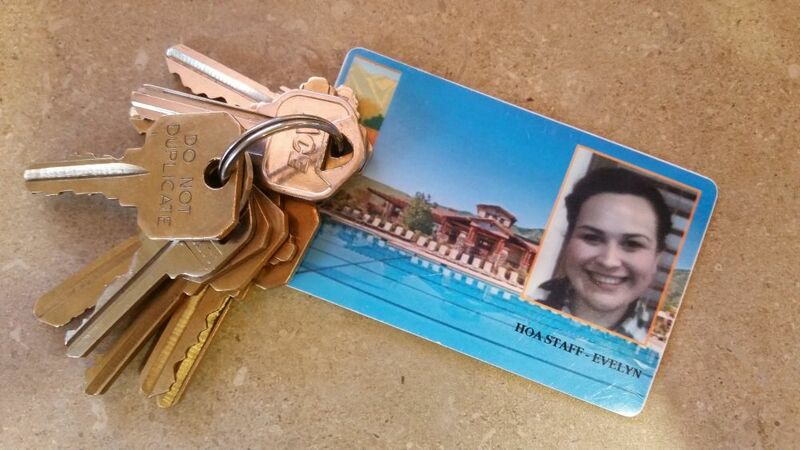 Each Sycamore Creek resident (age 6 years and older) is required to bring their Access Cards when using the Swim Club facility. Sycamore Creek's patrol and administrative staff reserve the right to ask for an individual's Access Card at any time. If an individual cannot provide their Access Card, or if an individual is using someone else's Access Card, that individual will be asked to leave the property. If you've lost your Access Card please visit the SCCA administrative office to obtain a new one. Sycamore Creek’s pool rules allow each household to bring up to four (4) guests to the pool facility at any time. If you would like to bring more than 4 guests to the pool facility, you will need to request a Guest Pass from the Sycamore Creek administrative office. Each household is permitted 20 guest passes that can be used throughout the calendar year (January through December) excluding Holidays. You are expecting 9 visitors at your home. You can bring 4 of them to the pool (Pool Rules allow up to 4 guests per household at any time); so, you’ll need to obtain a Guest Pass for the additional 5 visitors. You will then have 15 guest passes (20 passes – 5 passes = 15 passes remaining) that you can still use throughout the calendar year (January through December). Guest Passes are issued at the Sycamore Creek administrative office. Visit the office during normal business hours, Monday through Friday, 9am to 5pm. (NOTE: Beginning June 1st, the administrative office will be open on Saturdays, 9am-5pm). Summer is our busiest season, so we ask that you visit the administrative office and obtain a guest pass at least 2-3 days prior to bringing your guests to the pool facility. We would hate for you and all of your guests to be waiting around to get a Guest Pass the day that you plan on taking everyone to the pool. Now is the time to prepare yourself and loved ones by ensuring you'll have the necessary supplies in an emergency situation. 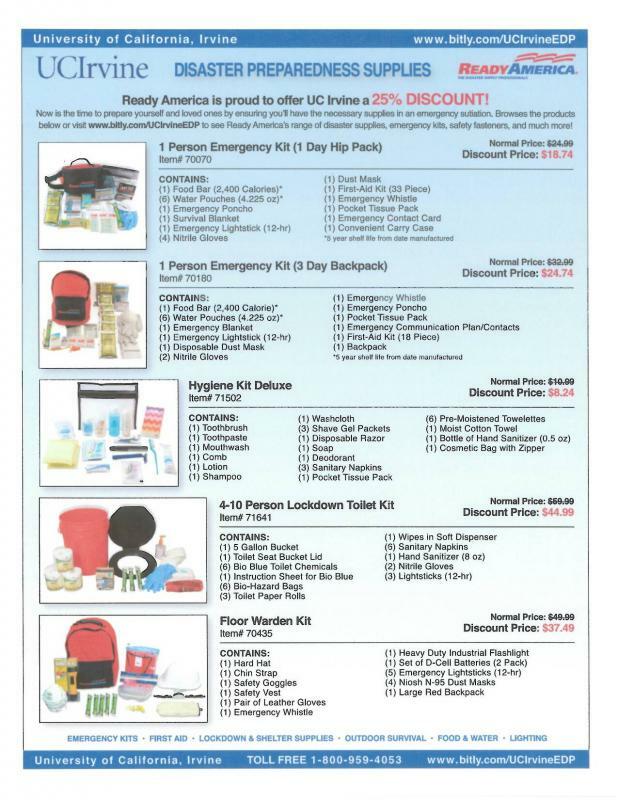 Visit http://www.bitly.com/UCIrvineEDP to see Ready America's range of disaster supplies, emergency kits, safety fasteners, and much more! To view a list of their supplies, please click here /editor_upload/Image/1.jpg and here /editor_upload/Image/2.jpg. Keep abreast of what's going on in your local community! Visit www.wearetv.org to learn more about what's going on in Temescal Valley. You can also check out the latest We Are Temescal Valley newsletter, and upcoming local events by selecting Local News & Events (under the Members tab) or click HERE. 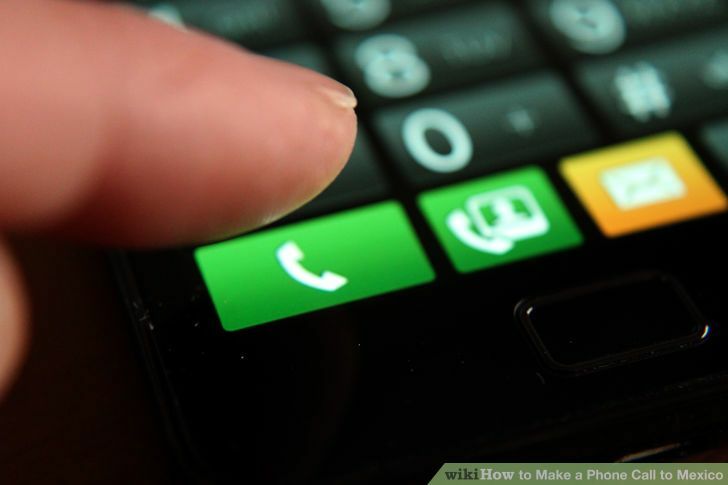 Update your contact list! You can now reach the Sycamore Creek Community Association's patrol officers (Nordic Security) directly at 714-916-7059. As a reminder, residents should first contact the County of Riverside Sheriff's Department at 951-776-1099 to report suspicious persons, vehicles and activities, and then contact the patrol staff. Property being taken out of houses where no one is at home. Individuals walking at odd times in the day (late evening hours). Sycamore Creek is a community of hundreds of people strong. Imagine what you can do if you work together in in helping to prevent crime in your neighborhood. REMINDER: To report suspicious vehicles or crimes in progress, you must FIRST contact the police at 9-1-1 (for emergencies) or Sheriff’s Department at 951-776-1099 (for non-emergencies). THEN, contact the community's Patrol Dispatch at 800-883-3880.